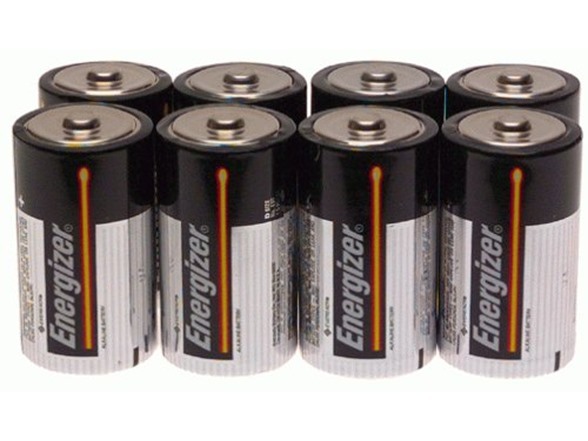 Energizer Max batteries provide long-lasting dependable power for your everyday devices. Energizer MAX is the perfect alkaline battery when you need power that lasts–and performance you can count on. A flashlight to lead the way. A smoke detector to alert you. Or simply a radio to play your favorite song. Also ideal for games and toys, clocks and much more.